on the beach in Brigantine! The Brigantine Chamber of Commerce needs your help! 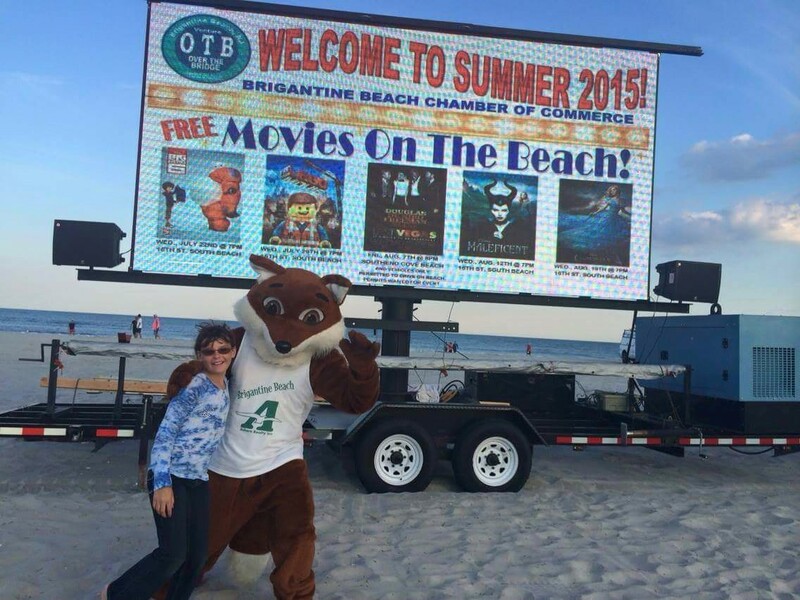 Which movies should we play on the beach this summer?